POHA IDLIS.....many may not know, Poha is highly probiotic. 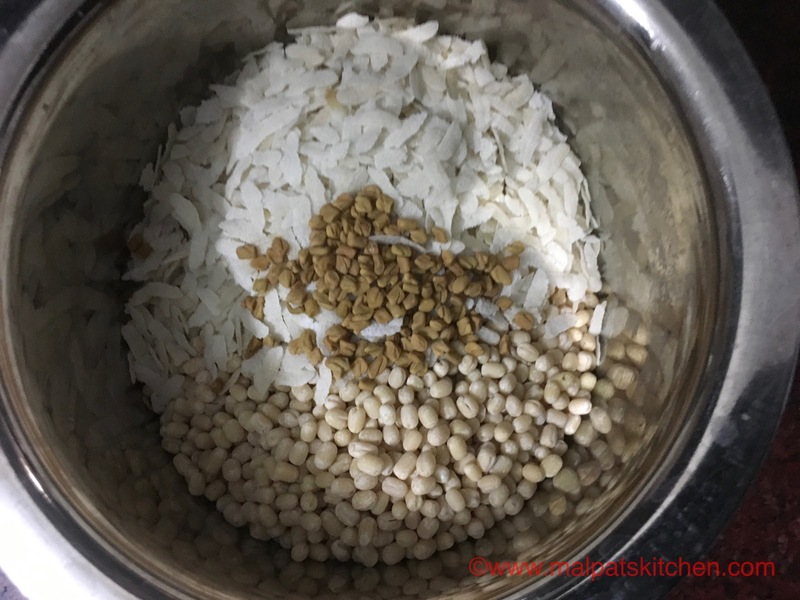 It is easily available, comes in convenient packs, 2 varieties of Poha, thin and thick are available in markets. 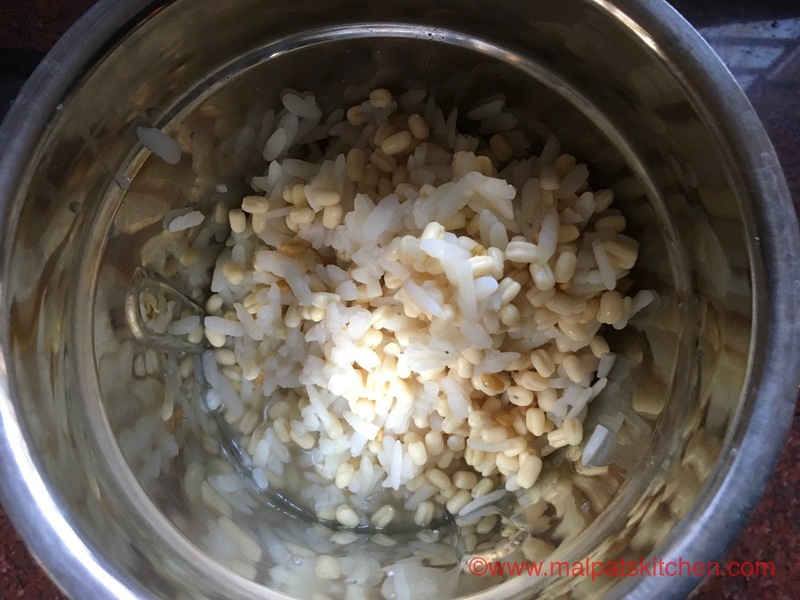 I have used thick variety of poha. 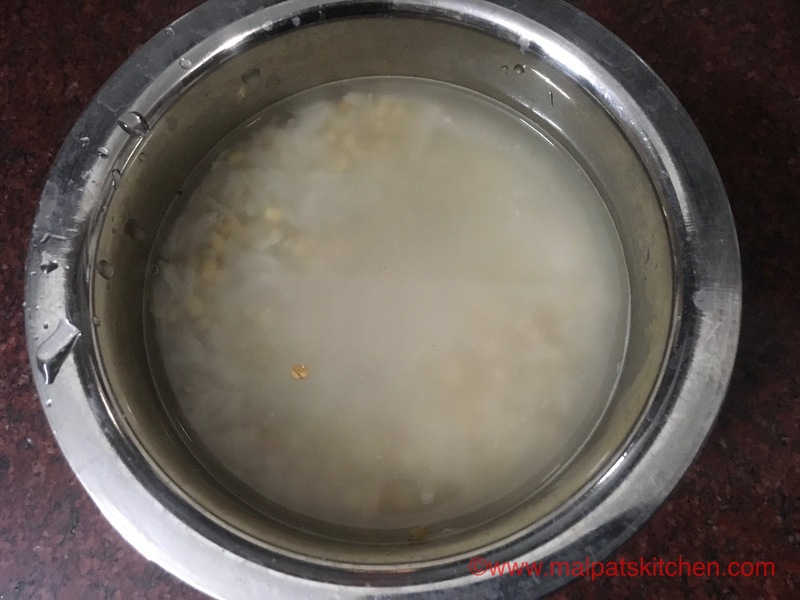 Poha controls blood sugars, is a source of good carbs, easily digestible and rich in Iron, and low in calories. Indian Poha must be added more frequently to our diet, in healthy breakfast forms. 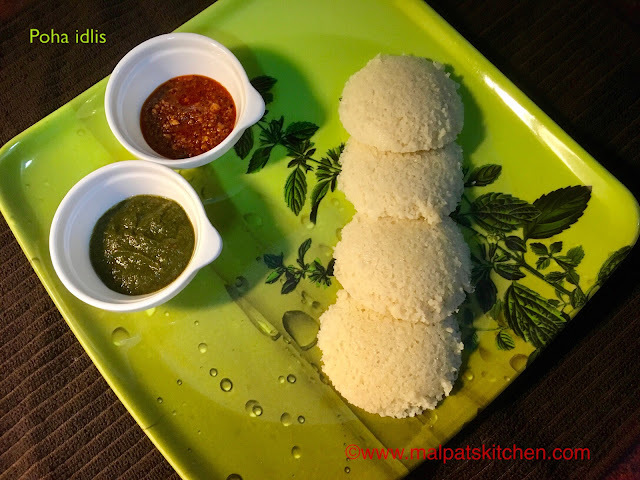 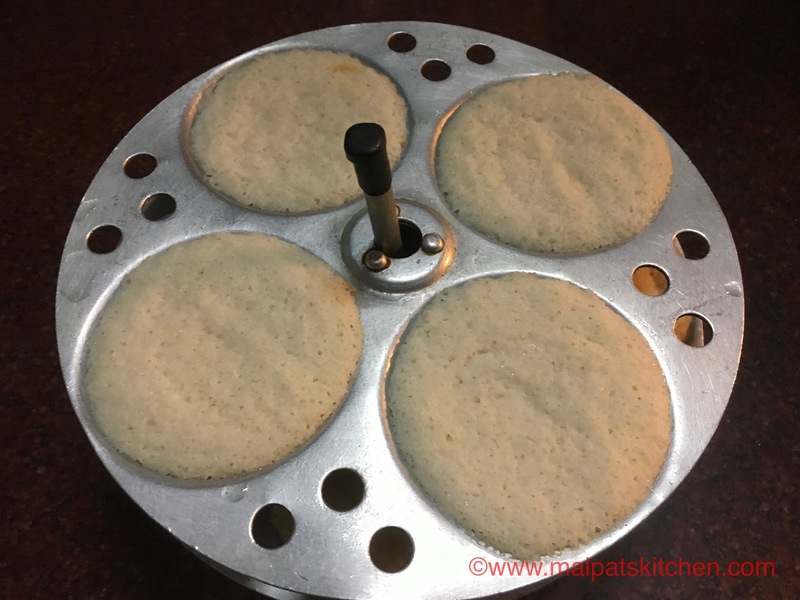 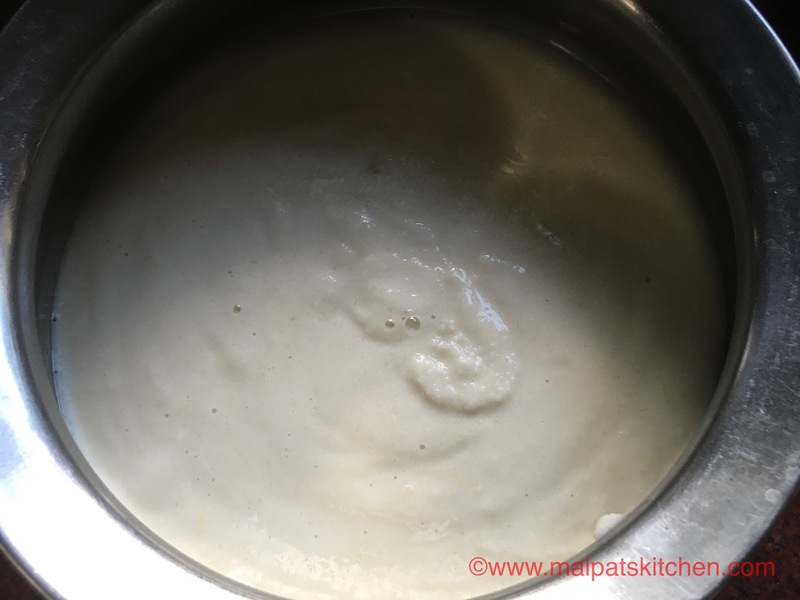 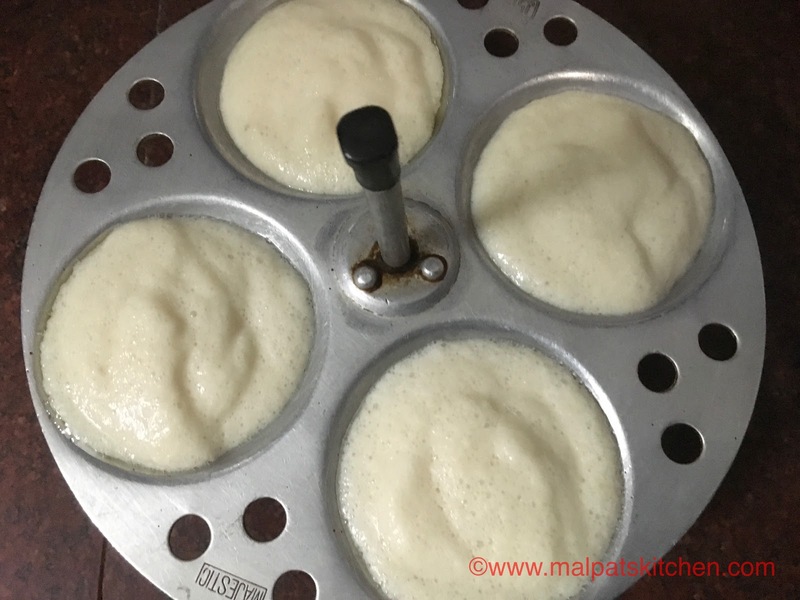 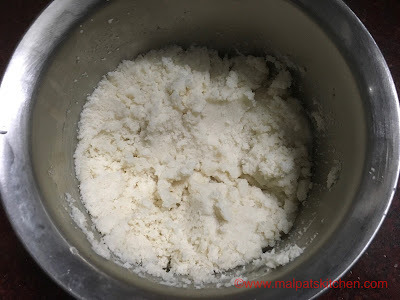 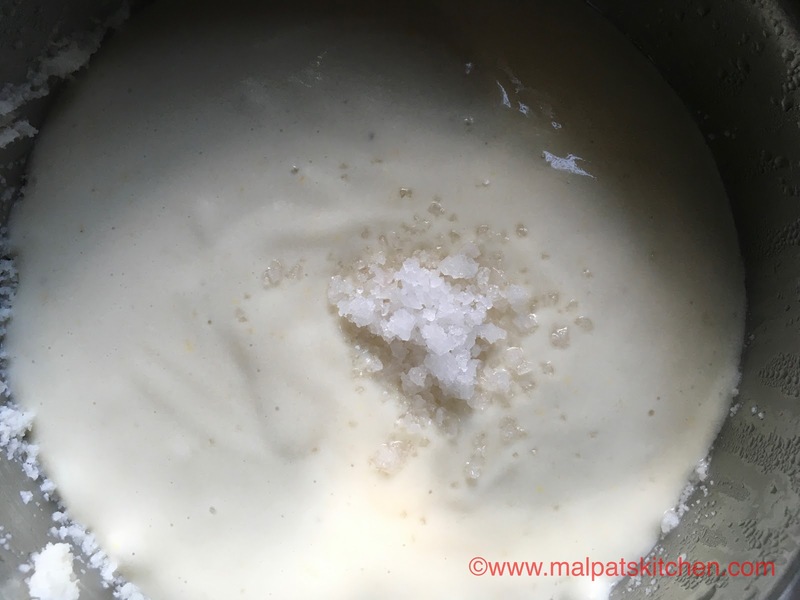 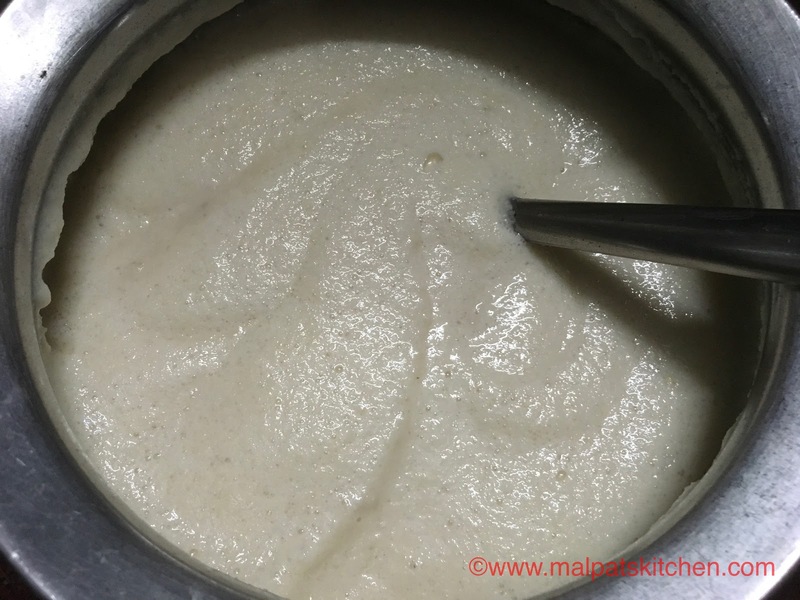 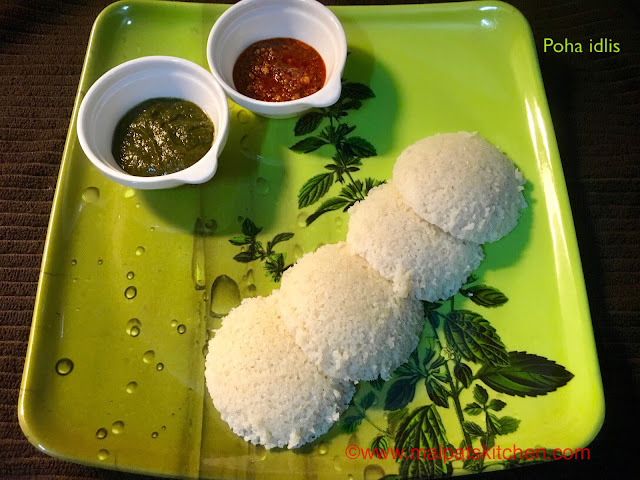 This spongy , soft idlis were so good...no difference between our regular idlis ...Recipe source is Tarla Dalal, but she hasn't added methi seeds, wherein I have added.